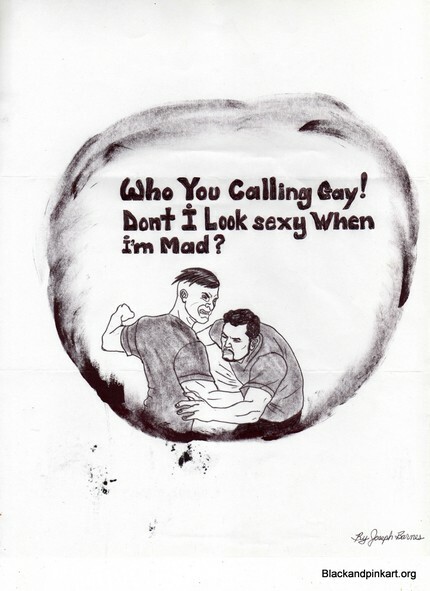 For Prisoner Justice Day,August 10th, 2010, Earful of Queer interviewed Jason Lydon, of Black and Pink. The interview talks about queer and trans folk in prison and the support work we, as queers on the outside, need to be doing to support our community on the inside. Check out the synopsis and check out the interview linked below.